The lighting in a room sets the tone. Even a very formal room can feel intimate with the right lighting. Using vintage objects as light sources is becoming more and more popular, and just because its vintage, doesn’t mean it has to cost you an arm and a leg. The resurgence in vintage lighting has flooded the market with unique and interesting ways to illuminate a room. From industrial to romantic, choices abound. People are using antique baskets, vintage colored glass jars, vases and bowls, old wooden crates, old wiring, and vintage industrial objects to light their homes. For a more elegant feel, you might want to use a vintage chandelier, with colored crystals to compliment your decor. Put the lights on a dimmer switch for more control over the mood. Even in a small bathroom, the right sized chandelier can add a bit of refinement to a very utilitarian space. If your choices are more rustic, a vintage basket or wooden crate, might suit you better. Many people prefer the casual feel of the rustic in kitchens and family rooms, or in the “man cave”. You might also use vintage glass jars in your kitchen. 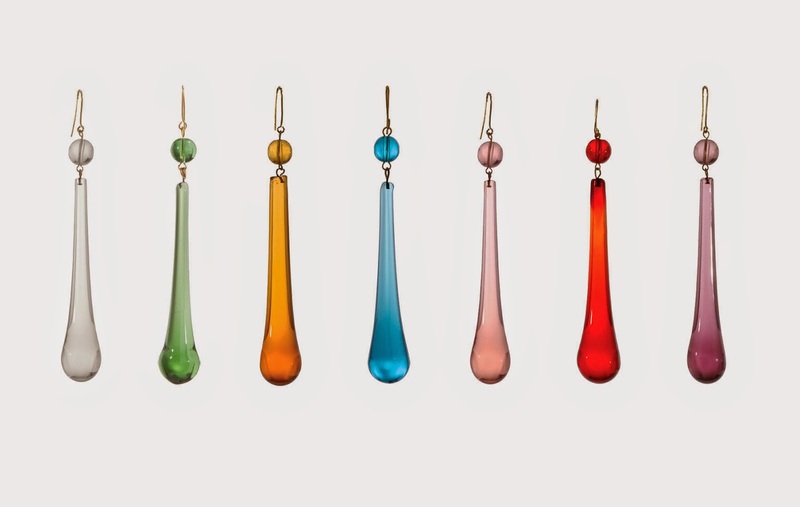 They come in many colors and you can choose one to either match or compliment the room. Old art glass is another material that is having a rebirth. Decorators and homeowners alike are flocking to antique shops hunting for beautiful and unusual pieces to use for lighting. 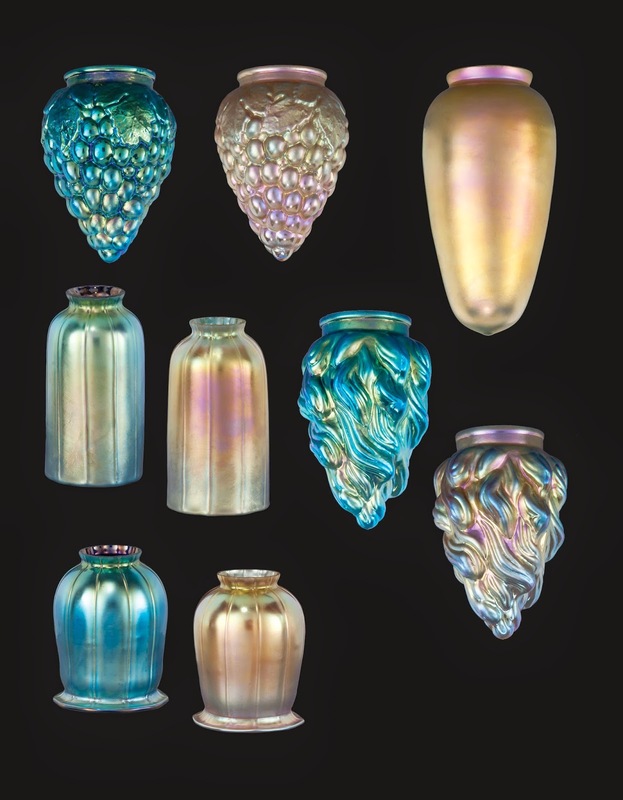 Italian art glass is particularly in vogue. Vintage vases, bowls, and other kinds of pottery are very much on trend for lighting purposes. And then there is the industrial look. This is also very on trend now. In old warehouses and other buildings of industry, you can find wonderful vintage pieces. Industrial lighting offers simple, clean lines, and can look great in more modern homes. It can also be used as an accent to contrast a more traditional decor. Part of the fun of using vintage lighting is the hunt for just the right piece. Flea markets, antique shops, and even junk yards provide the imagination with many ideas and choices for unique lighting for your home. So, give your imagination free reign, and get creative. You can find the right lighting to set the tone in the rooms of your home, if you enjoy the process.